Please feel free to get in touch with any questions you may have or to find out how we can work together to add some healthy fun to your event. We are always happy to talk through your plans and see how are bikes, bars and arcade game can fit into what you already have organised. Even if you don't have an event currently planned but want to find out more about what we offer we'd be delighted to talk to you our number is on the right. If you would rather just receive a quick free quote without talking to us then please simply fill out our quote form by clicking here. 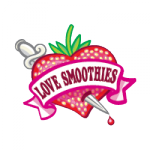 Love Smoothie Bike was born in 2010 as a spin off from Love Taste Co (the company that produce our wonderful smoothie ingredient sachets). I was working for Love Taste (the artist formally known as Love Smoothies) when a charity fun run event had contacted us with a request to have delicious freshly blended smoothies at the finish line for their fundraisers who had just completed the course. 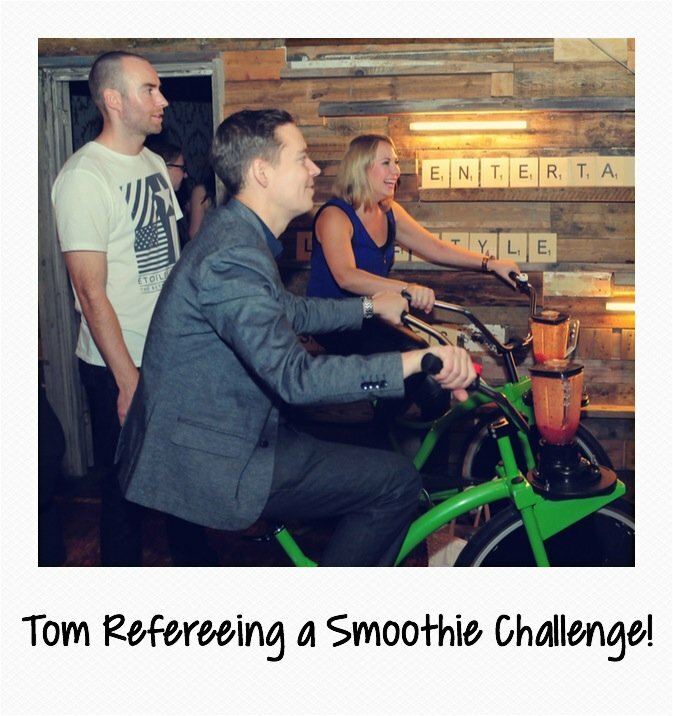 They wanted freshly blended smoothies but as it was in Regents Park in London no electricity was allowed on site! I racked my brain for a way to make the smoothies work, and that’s when I came across smoothie bikes. This great invention had been around in various forms for many years, but I thought it was the perfect way to tie in healthy eating and exercise – perfect for this event and I hoped for others. We set about building our own blender bike, and starting my own company. The fun run was a great success and the complements we received about the smoothies and the bike convinced me to forge ahead with a new smoothie event business. Nearly 5 years down the line and we've built a small fleet of smoothie bikes in a great range of colours and we’ve designed the original interactive smoothie bike challenge to add even more fun to the experience. We’ve supplied large and small events across the UK and Europe and even now I still get a kick from seeing people having fun pedal blending their own drink for the first time! We want to keep engaging people to have fun, try something new and to think healthy. We are working on some new activities that we think are going to be as fun as our bike and arcade experience and hope to be taking them to an event near you soon! Until then happy pedal blending!